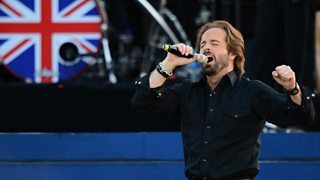 Singer Alfie Boe is brutally honest about his dislike of the most esteemed opera houses. 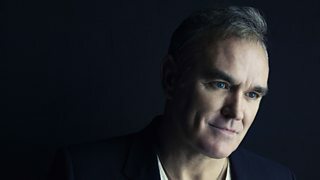 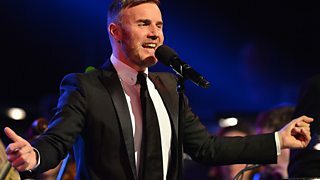 Gary Barlow: "It was such a crazy period"
The singer songwriter remembers difficult times after the Take That split. 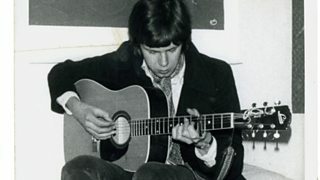 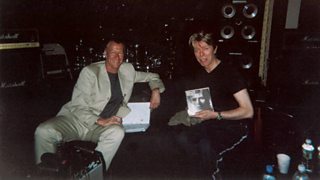 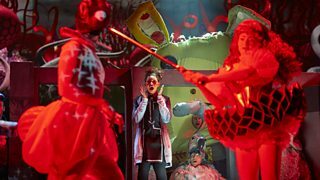 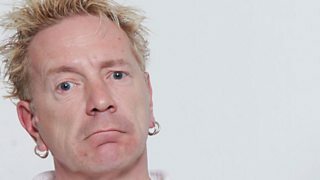 The punk singer on rumours God Save the Queen may be part of the Olympic opening ceremony. 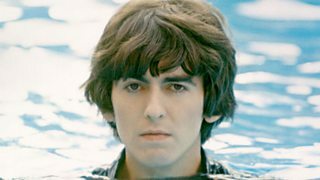 Martin Scorsese's film about George Harrison. 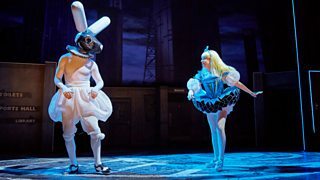 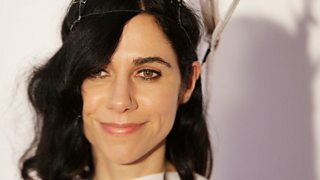 PJ Harvey and John Parish on songwriting — PJ Harvey and John Parish; V&A Baroque show; HBO's future. 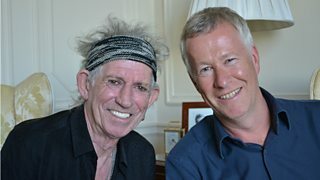 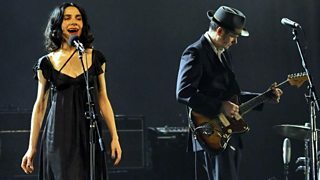 Hear PJ Harvey and John Parish talk on Front Row about the songwriting process, broadcast in April, 2009. 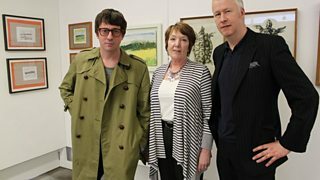 John Wilson talks to singer-songwriter P J Harvey. 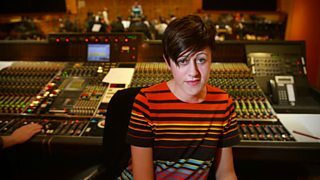 Tracey Thorn’s SOLO: Songs and Collaborations 1982 - 2015 is out now. 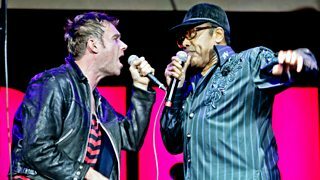 Musician Damon Albarn on a dramatic moment whilst recording with soul star Bobby Womack. 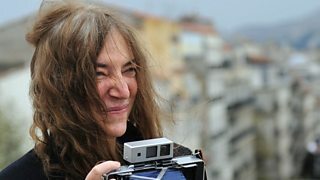 The rock legend Patti Smith on Amy Winehouse's voice and the song she dedicates to her.